Google’s Daydream View VR headset is currently discounted by $20 at Best Buy, leaving the price at just $59.00. While the device works with only a few devices at the moment, it’ll soon work the Galaxy S8 and Galaxy S8+, opening it up to a whole bunch of users. Before Samsung made its latest Gear VR unit with a controller, Google was first out of the gate with a little pointer remote that allowed you to find a more immersive VR experience from your phone. 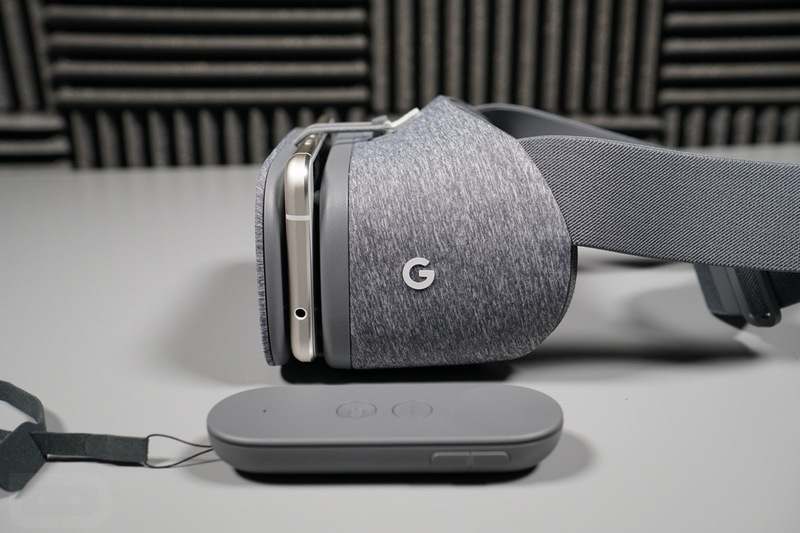 This particular Daydream View headset is also one of the most comfortable of any and has seen new titles arrive regularly. $59 is a good price. Be sure to read our Daydream View review if you haven’t already.